Original: Contains our Original fragrance with notes of fruity green pineapple oil, French lavender and mint. Black Spruce: Contains a cooling blend of peppermint, refreshing lemon, and woody, fresh Black Spruce essential oils. 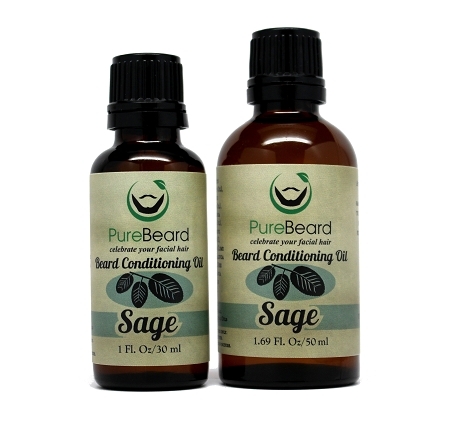 Sage: Predominantly lime, toned down with grounding Sage and spiked with Tea Tree. Tasmania: Refreshing Kaffir lime blended with penetrating, woody, and camphoraceous Eucalyptus (native to Tasmania, Australia and thus its name) and refreshing Black Spruce. Apply a few drops on fingertips and massage on the beard to keep it soft, fresh smelling, and to fight dry flaky skin and dandruff. Celebrate your facial hair! Argan Oil: Argan oil is produced from kernel of the Argan tree which exclusively grows in Southwestern Morocco. Externally, argan oil is used for hair as brilliantine, to fortify and in the treatment of wrinkled or dry skin. Jojoba oil: Produced in the seed of the Simmondsia chinensis (Jojoba) plant, a shrub, which is native to southern Arizona, southern California, and northwestern Mexico. It is theorized that because jojoba oil is so similar to human skin oil, it can “trick” the skin into thinking it has produced enough oil and thus balance oil production. 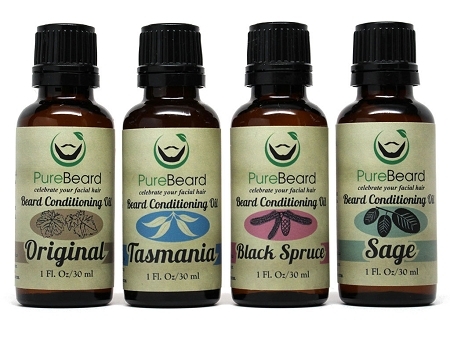 When added to dry facial hair it promotes shine, moisturizes the skins and helps prevent dandruff. Grape seed oil: Grapeseed Oil mimics your skin’s natural moisturizers, absorbs quickly, strengthens hair and leaves your beard with a subtle shine and soft feel. 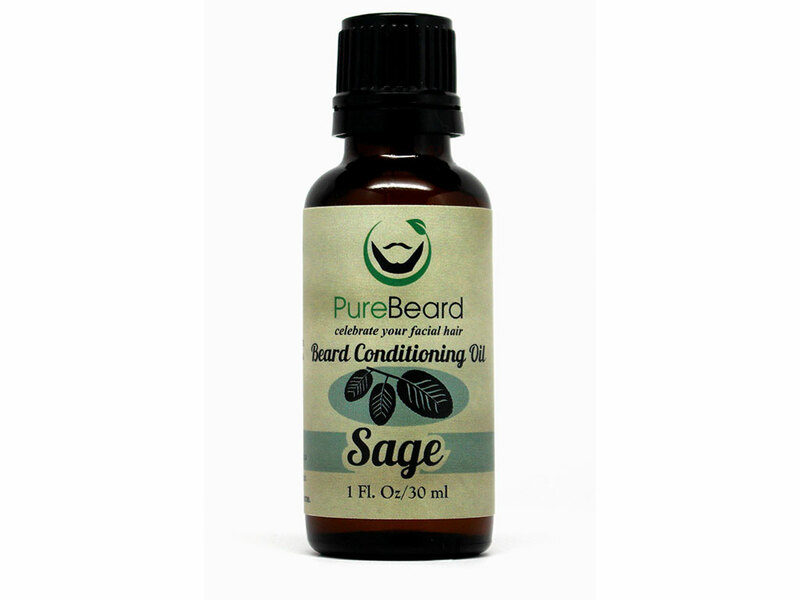 This oil will keep your skin and beard feeling smooth and non-greasy.